Does your concrete crack you up? 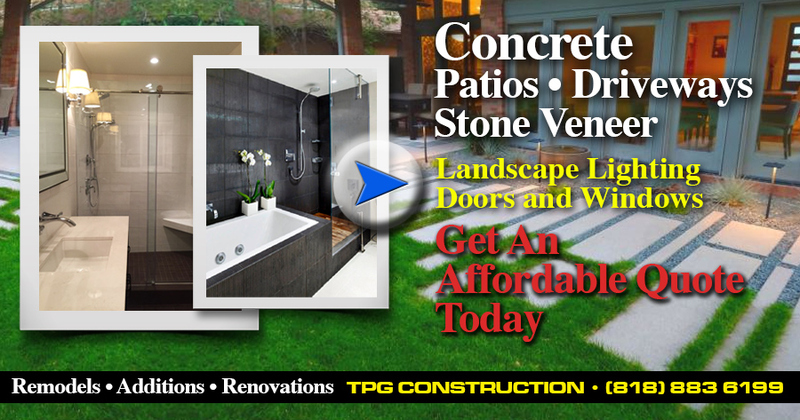 Is it time to replace your concrete driveway, patio or dilapidated wood deck ? We Are Hands On General Building Contractors Dedicated To Quality Craftsmanship And Customer Satisfaction With Over 35 years Of Experience In All Aspects Of Construction.